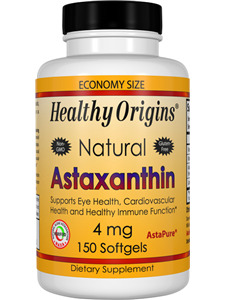 Astaxanthin is a red-colored carotenoid (orange-red antioxidant plant pigment) that is derived naturally from Haematococcus algae grown in a protected environment in Hawaii. This amazing xanthophyll compound is naturally occurring in phytoplankton, algae, plants and a few fungi and bacteria. 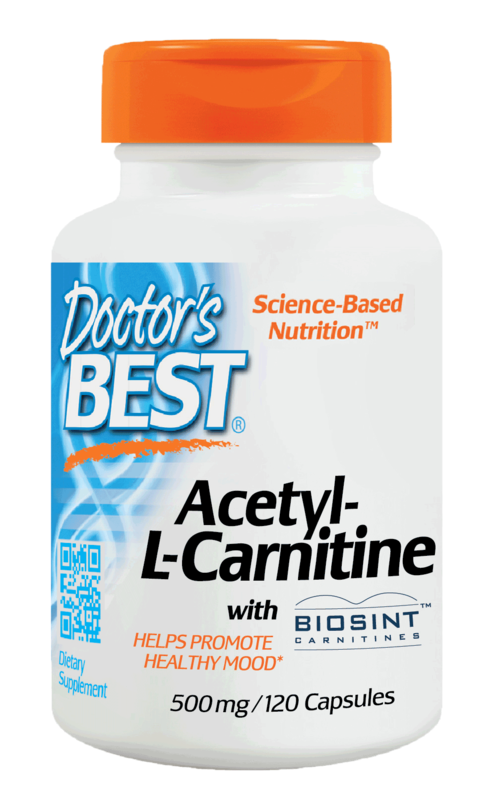 Although Astaxanthin is not as well known as other carotenoids, it is not a newcomer on the antioxidant scene. It was first discovered and extracted from lobsters in1938. Among carotenoids, Astaxanthin is one of the most powerful fat-soluble anti-oxidant compounds.. It protects plants, animals, and humans from cellular damage caused by oxygen and free radical damage. In rat studies, it was shown to reduce photoreceptor (eye) cell damage caused by light exposure. Astaxanthin belongs to the same family of fat-soluble carotenoids molecules as the yellow/orange colored Beta-carotene. It differs from Beta-carotene in that its' molecular structure contains two additional oxygen groups in each ring structure. This gives it a deep red color and classifies it as a xanthophyll, with up to 10 times stronger free radical scavenging activity. Another difference is that, unlike Beta-carotene, Astaxanthin cannot be converted to Vitamin A in the human body. How do I get Astaxanthin in my diet? Astaxanthin and Beta-carotene must both be obtained from the diet, since our bodies do not produce them. 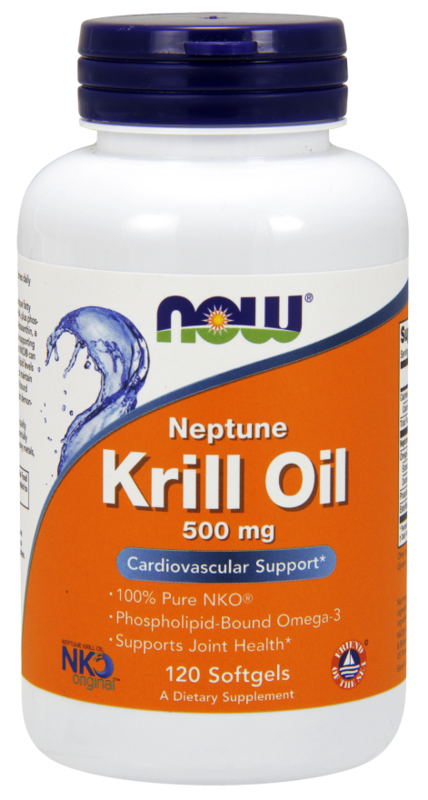 Unless you’re a regular algae eater, the best dietary source of this carotenoid are seafoods such as lobster, shrimp, crab and salmon. The characteristic pink or red color of salmon and trout is reflective of the presence of Astaxanthin that they ingest from their diet. Wild Sockeye salmon may contain up to 40 mgs of this rich antioxidant per kilo of flesh. 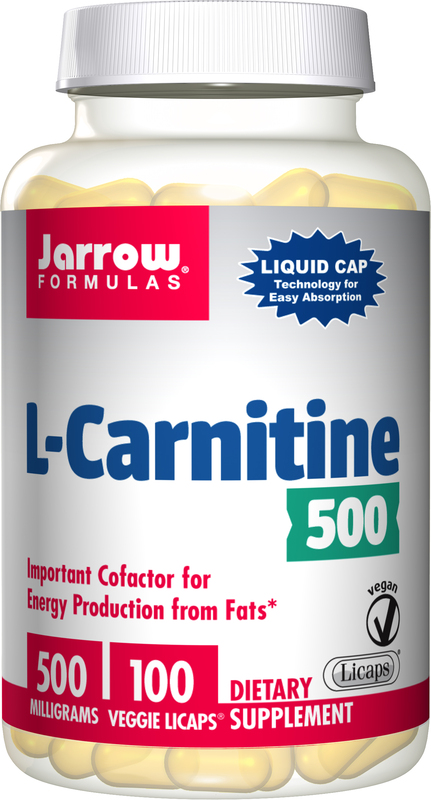 This fat-soluble carotenoid is stored in the muscle tissue of fish. It is used to protect the fatty acids and cellular membranes from oxidative stress caused by the highly aerobic activities inherent in their migratory habits. Salmon eggs are naturally loaded with Astaxanthin by design, in order to protect the developing life inside from UV light and oxidation caused by the environment of the waters they hatch in. How does one source of Astaxanthin differ from other sources of Astaxanthin? Astaxanthin is then extracted from the microalgae to further increase the concentration to 10.0% or 100,000 ppm. Astaxanthin is more stable than the microalgae because the extracted Astaxanthin Complex is better protected within the oleoresin matrix than in the dry form of the microalgae meal. The esterified form of Astaxanthin (as in the microalgae) also contributes to stability; an advantage over extracts of crustaceans, which are not as highly esterified. In addition, Astaxanthin is also in the same isomeric form found in the most common source consumed by humans - salmon. Astaxanthin found in the yeast, Pfaffia is in the opposite form, and synthetic astaxanthin is a mixture of both forms. Astaxanthin is a natural complex of carotenoids including astaxanthin, beta-carotene, lutein and canthaxanthin in its own natural oil containing small amounts of omega 3 and 6 fatty acids (essential fatty acids). This complex provides a more desirable group of carotenoids than a single dietary ingredient. Why is Astaxanthin considered the "ultimate" antioxidant? Astaxanthin has 100-500 times the antioxidant capacity of Vitamin E and 10 times the antioxidant capacity of beta-carotene. Many laboratory studies also indicate astaxanthin is a stronger antioxidant than lutein, lycopene and tocotrienols. My mother-in-law suffers badly from arthritis. After taking 2 tablets per day for a month her pain and inflammation has improved markedly. She has also commented that her nails and skin condition have improved considerably.